GET 40% DISCOUNT CODE NOW! 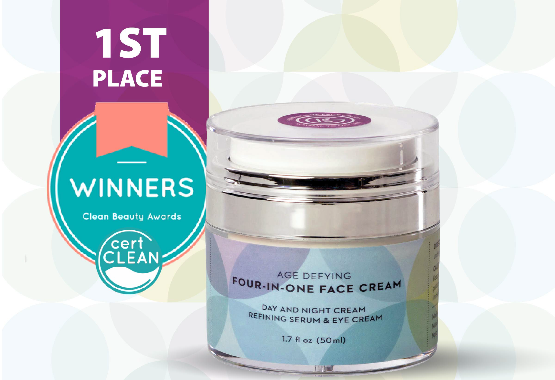 4-IN-ONE FACE CREAM | 1st Place winner of the CleanCert Awards 2017! Live Wise Naturals is a Proud Retail Partner of Good Karma Skincare and is excited to announce that the 4-IN-ONE FACE CREAM has been awarded the 1st place in the Clean Beauty Awards. 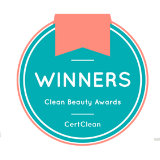 The Clean Beauty Awards is a contest organized by CertClean. CertClean is an organization whose mission is to find quality products, that meet their standards. 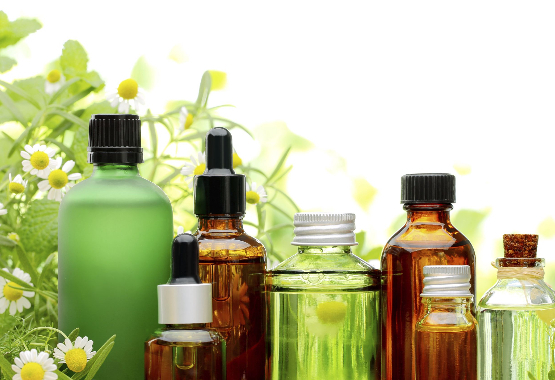 They look for cosmetics and personal care products formulated without chemicals that may compromise our health, such as carcinogens and endocrine disruptors, etc. The proprietary, patent-pending blend of Lux 7 organic, unrefined, cold-pressed oils creates a holistic synergy formulated to penetrate the dermal layer. 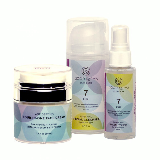 The rapid absorption of therapeutic nutrients transforms your complexion. Leaves skin noticeably smoother and ultra-hydrated. Also helps ease fine lines, spots and other signs of aging. 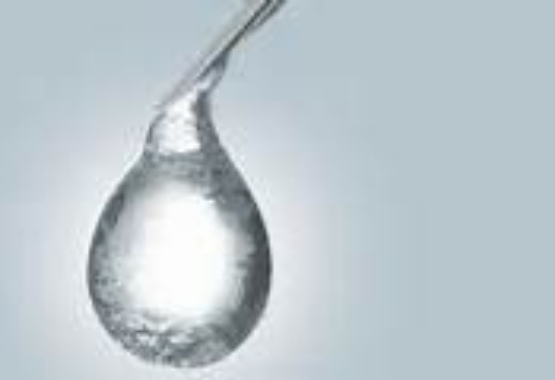 Stimulate collagen production and cell regeneration. Visibly reduce fine lines and wrinkles. Lighten dark circles and swelling under eyes. Optimize skin texture and clarity. 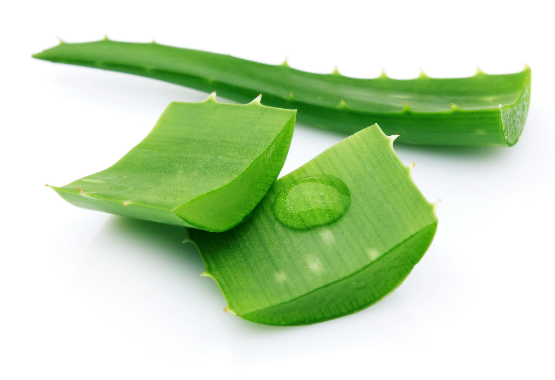 Is a proprietary aloe vera, which has up to 12 times the potency over traditional aloe vera. 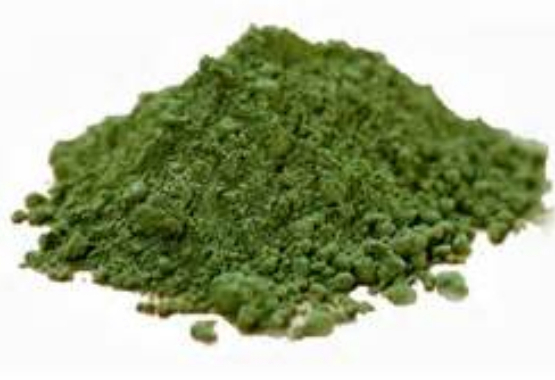 karmaAloe is grown in volcanic soil, allowing absorption of micronutrients and containing the highest percentage of acemannan of any aloe vera on the market. No aloe vera in the world can compare to the rejuvenating power of KarmAloe, featured in most GOod Karma Skincare products. This signature process which aids in preserving the integrity of the nutrients and helps to create synergy between the ingredients in order the create beautiful complexions. The founder of Good Karma Skincare helped to pioneer theis process- a form of advanced homeopathy- which is used in all Good Karma products. 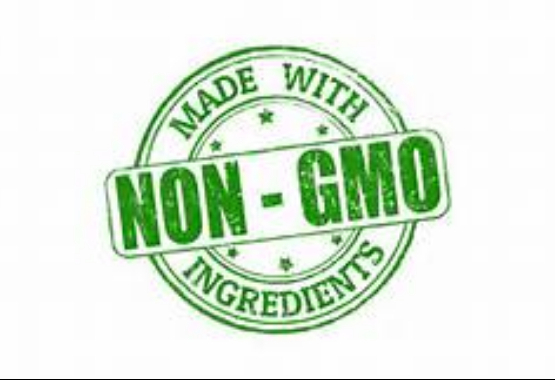 Good Karma Skincare uses only Non-GMO ingredients. It is mandatory at good karma to have clean, quality ingredients. They 'source smart' knowing where the ingredients come from. 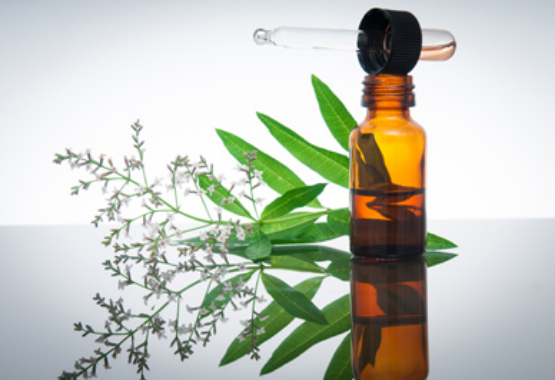 Every product in the Good Karma Skincare line contains this secret weapon, A proprietary, patent-pending blend of seven organic unrefined, cold-pressed oils that penetrate the dermal layer to reinvigorate and nourish cells. Aids in tightening the skin by strengthening connective tissues and supporting collagen formation. 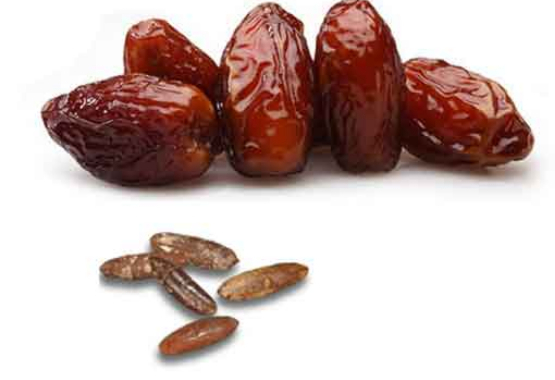 one of nature’s top anti-aging weapons, boosting both elasticity and hydration. GET YOUR 40% DISCOUNT CODE NOW! These products have worked magic on my skin. My skin looks better, feels softer and tighter. Wow, this is the best night cream I have ever used. Sheila- Results may vary from person to person. 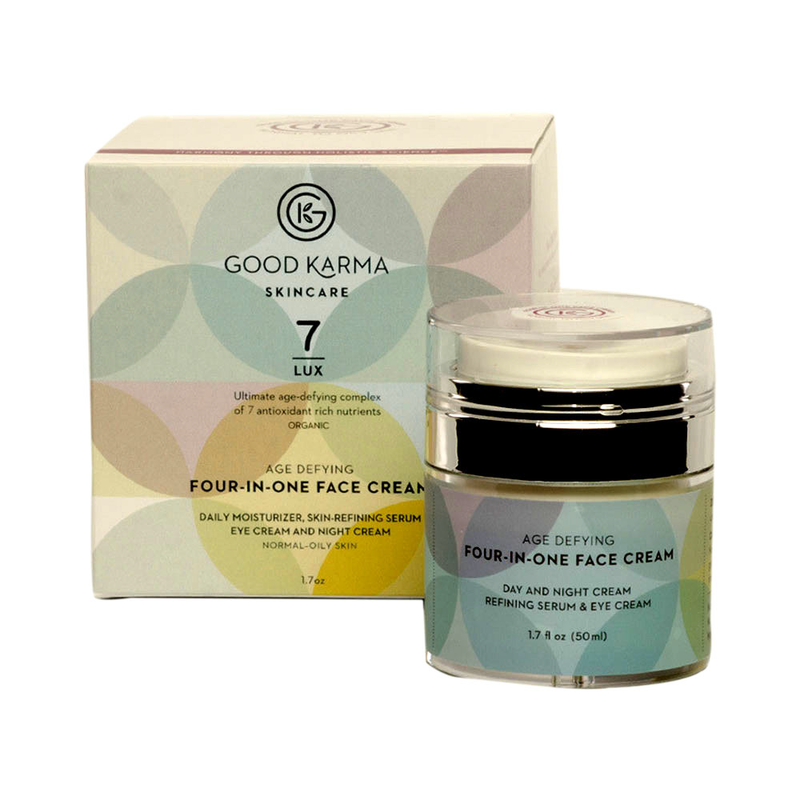 Another great product from Good Karma Skincare! 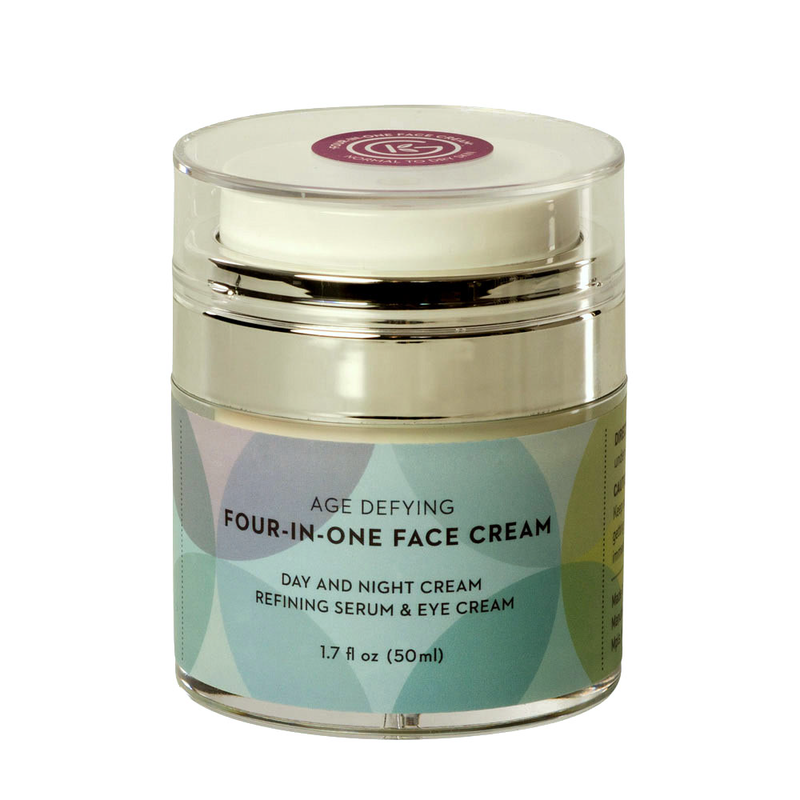 I have to admit I was, at first, a bit skeptical about this product claims to work as a four in one product- Daily Moisturizer + Skin Refining Serum + Eye Cream + Night Cream. Also, this is going to sound funny, but I was really stumped by the two-part lid right at first. You will need to remove the clear plastic lid first. In the center of the top is a small hole for the cream to come through when you press down. There is a very small, clear plastic stopper inside that central hole to keep the cream from leaking out during transit. I almost couldn't see the stopper. Once I figured out the container, I have got to say that I really like this cream. The container makes application easy and mess-free, it is made in the USA, and it is full of natural ingredients. Although I have sometimes sensitive skin, this cream seems to be very mild and has caused no irritation. On the contrary, my skin tone looks even, moisturized, and i am starting to see fine lines looking diminished. It's great at smoother under my eyes without irritation. I love the fresh, citrus scent of this cream and I anticipate further improvement with continued use. I am in love with this product it has softened my skin, reduced the redness and blotchiness and I even feel my pores seem smaller. A little goes a long way, I use it twice a day as my moisturizer and eye cream. I love that I don't have to use multiple products, saves time and money! The sent is also very light. Get your GOOD KARMA today!